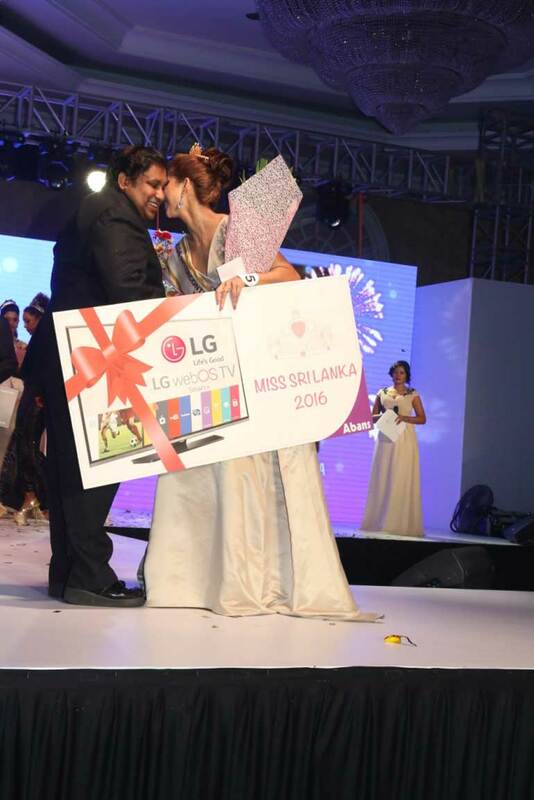 The beautiful and statuesque Tracy Ann DeZilva was crowned ‘Miss Intercontinental Sri Lanka’ at the recently-concluded most glamorous pageant finale ever held. 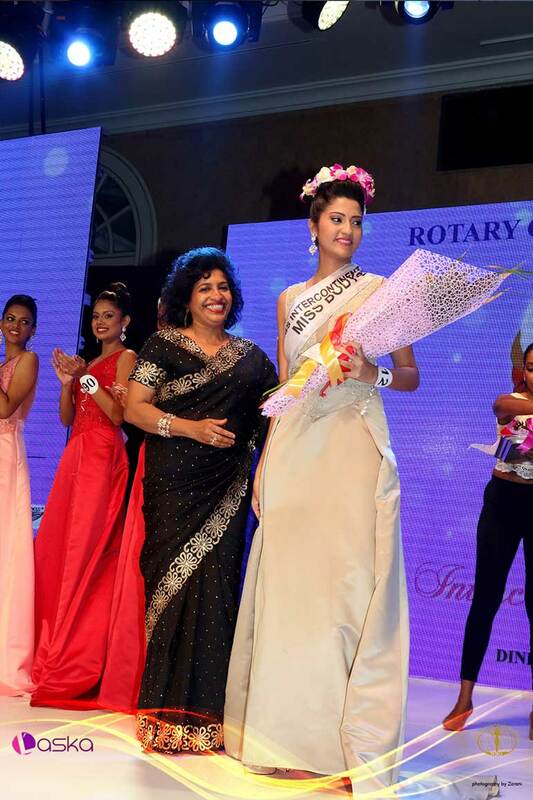 It was hosted recently at the Hilton Colombo with Creative Direction by Dinesh Chandrasena and organised by the Rotary Club of Colombo West. 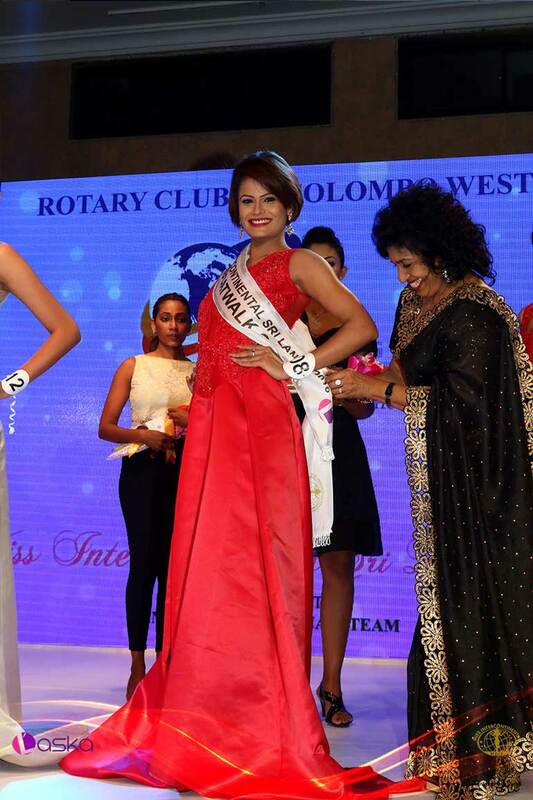 The pageant served as a platform for women to truly empower themselves by bringing to light accomplishments focusing on education, intelligence, leadership, independence, commitment to humanity, and a desire for peace throughout the globe. 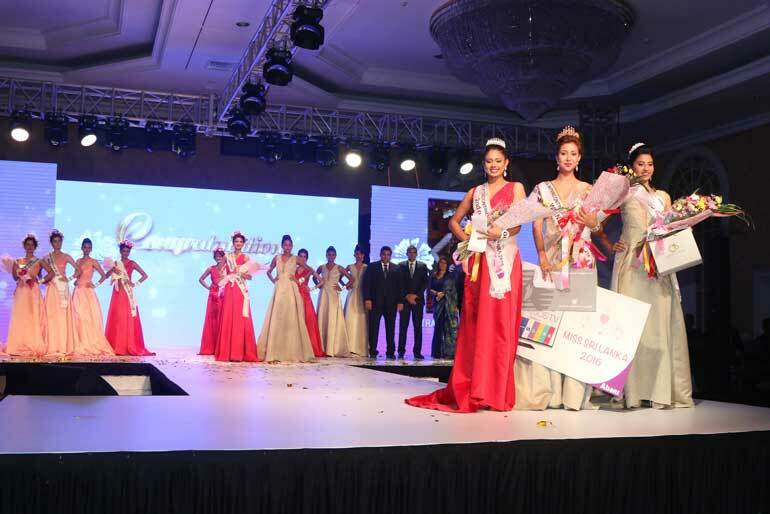 Over a period of several weeks, finalists were groomed and trained, challenged with high fashion photo shoots, runway shows, and speeches on women empowerment as a run up to the finale. 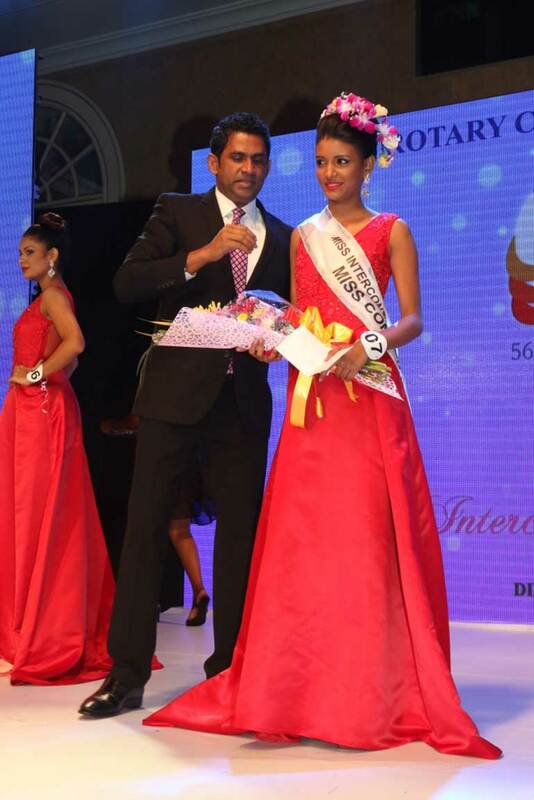 The gala event was highlighted by the installation of entrepreneur Roshan Perera as the 56th President of the prestigious Rotary Club of Colombo West. 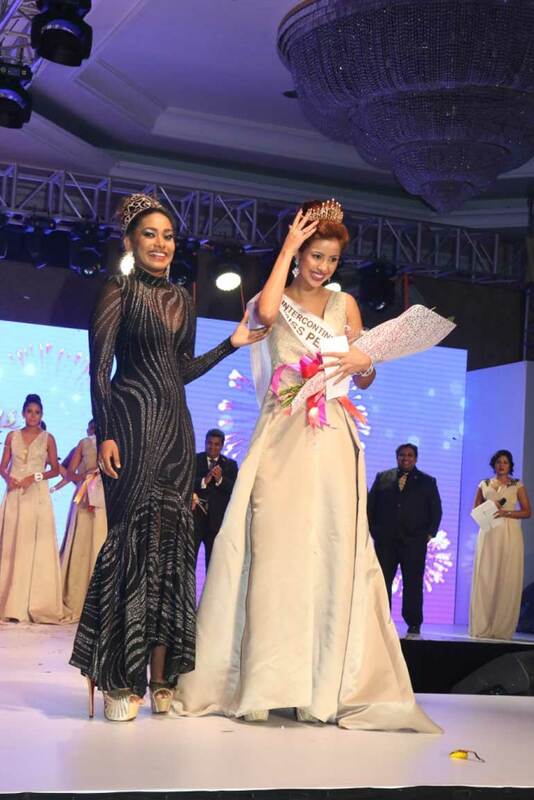 The evening was studded with an abundance of entertainment with Misty and the gorgeous Thanuja keeping the audience spellbound. 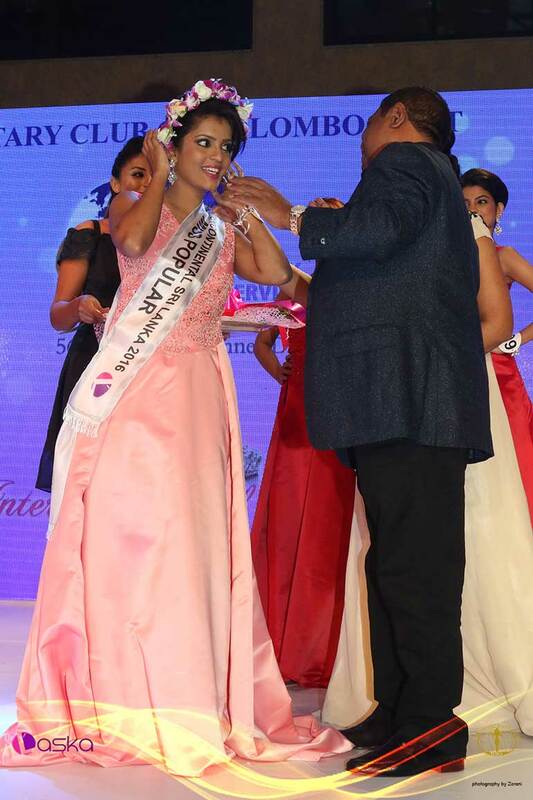 Tracy is also the Title holder of the Miss Personality Contest. 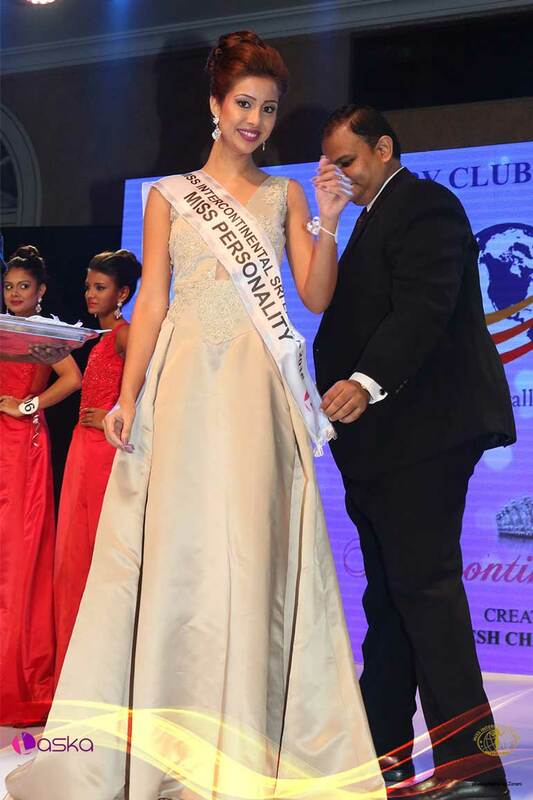 She will participate at the 35th Miss Intercontinental Pageant to be held in October 2016.